I stopped eating non vegetarian food after I saw the suffering the animals, birds have to undergo while being transported to and at the slaughterhouses. 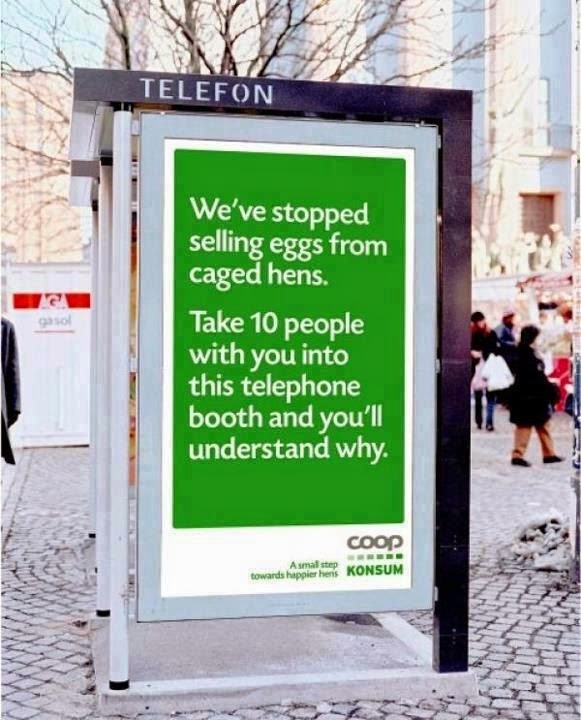 Example chickens are tied by their legs and hung upside down; how would humans feel when treated the same way. 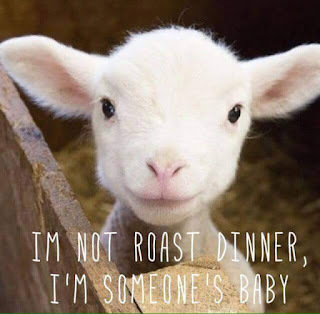 “…….animal astral bodies add much to the general feeling of hostility which was spoken of above, for the organized butchery of animals in slaughterhouses and by sport sends millions of these annually into the astral world, full of horror, terror, and shrinking from men. The comparatively few creatures that are allowed to die in peace and quietness are lost in the vast hordes of the murdered, and from the currents set up by these there rain down influences from the astral world on the human and animal races which drive them yet further apart and engender “instinctive” distrust and fear on the one side and lust of inflicting cruelty on the other. The above image is even more heartbreaking when you consider the psychology behind the behavior of the pigs. Like SMALL CHILDREN, pigs believe that by hiding their faces, they are hidden from those around them. 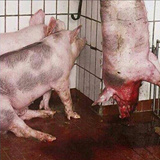 These pigs believe that they are hidden from the slaughterhouse workers who are about to kill them. Take 10 people with you into this telephone booth and you’ll understand why. 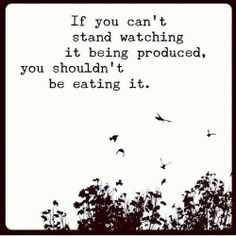 If you can’t stand watching itbeing produced, you shouldn’t be eating it.